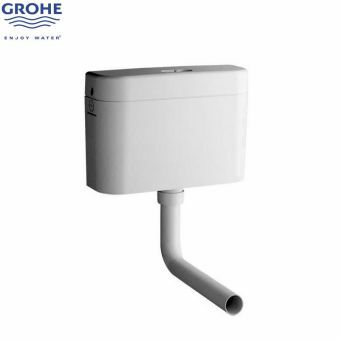 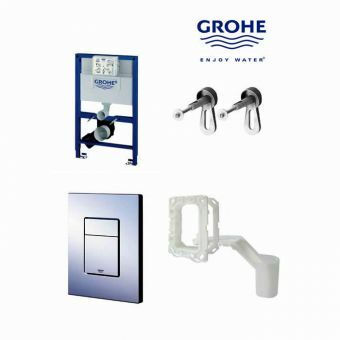 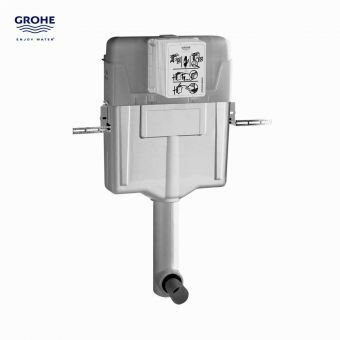 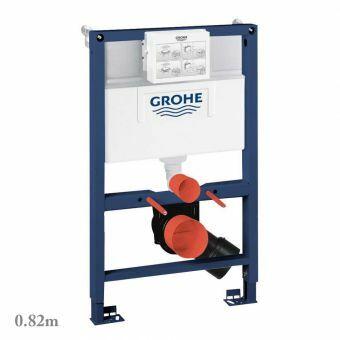 Specialising in the required flush plates, concealed cisterns and moutning frames that are necessary for the modern, concealed WC unit, Grohe are the go to brand. 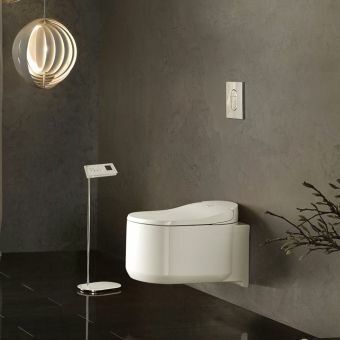 Presenting the user with a series of dual flush cisterns and plates, discertion over water usage is easily managed. 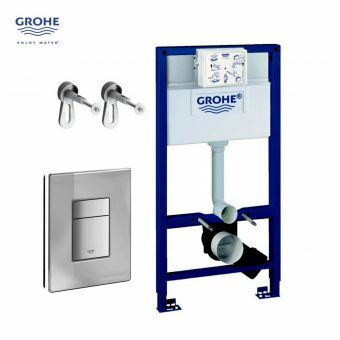 Long and short flush options allow for overall reduced water consumption, lowering water usage in the long term as well as reducing running costs. 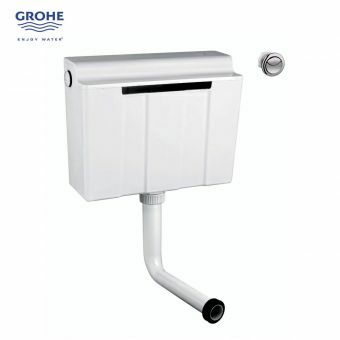 Complete packages for mounting frame, cistern and flush plate are on offer here too, giving you the option for a cost effective method of acquiring all required components for your wall hung or back to wall WC unit. 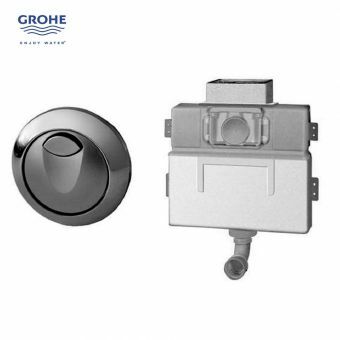 As the exposed part of the concealed toilet plumbing and the control interface, the flush plate is a vital part of the WC space. 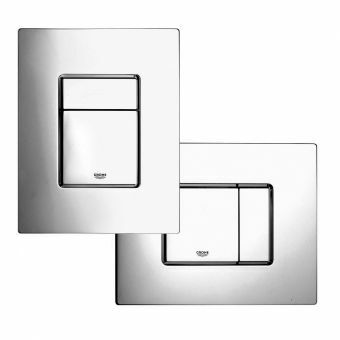 Presented here are a range of flush plates in sleek, modern designs to bring a user centric aspect to the WC area. 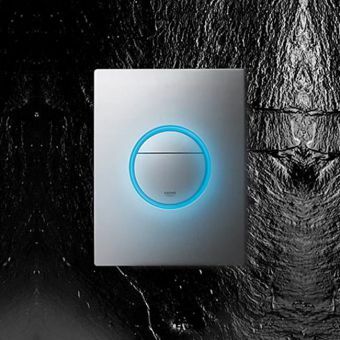 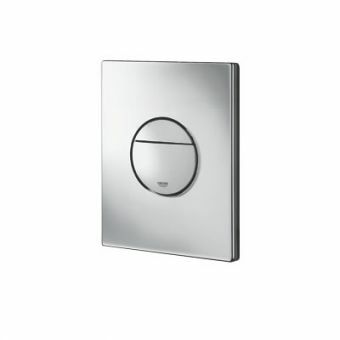 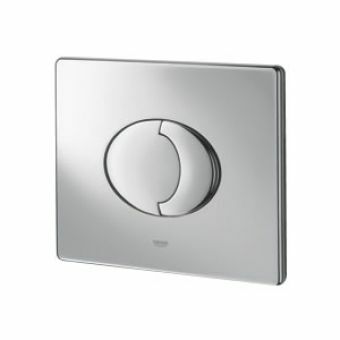 And there is now need to stumble in the dark on the way to the bathroom in the night, as the highly innovative Grohe Nova LED Flush Button provides low level, subtle back lighting to guide the user visually.